Purple Mash and Year 1. The task was very simple and after giving children some time to talk I explained the Apptivity I had chosen and they where away. They had no problems using the pen tools, or even dragging in the clip art. 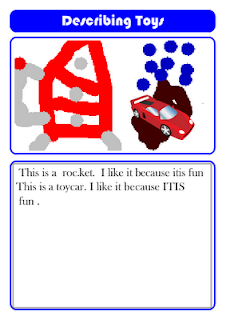 The children did struggle with typing the text, but the apptivtiy had its own clicker grid of sorts, to help the children. 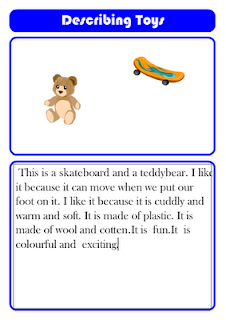 The only issue was that the text was a little small for some of the children. Check out a few examples of they work they did.